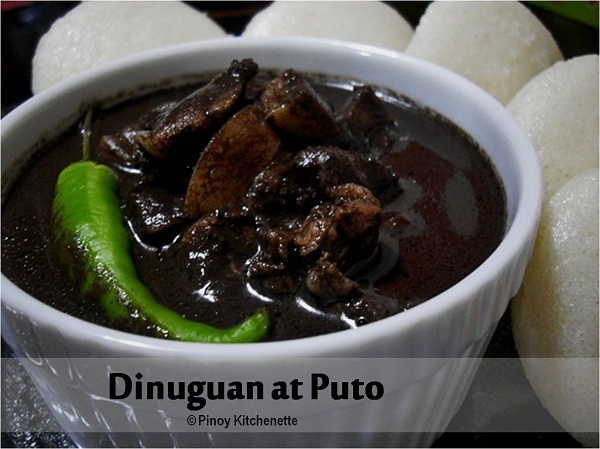 If you crave to eat laing, yet you don't want pork and bagoong, you might want to try this one. 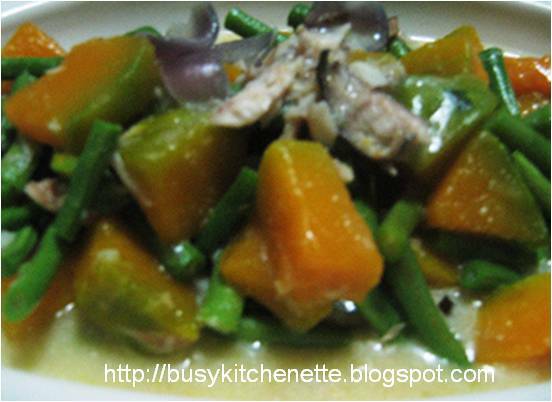 I used corned tuna , but you can also use fresh tuna or other flaky fish of your preference. > In a pot, mix in coconut milk, 1 cup coconut cream, and all the ingredients except the taro leaves and chilis. > Let boil, continuously stir to avoid curdling. > Add the taro leaves. Cover and simmer for about 10 minutes. When almost dry, add in the reserved 1 cup coconut cream. Season with salt. Add the chilis. Cover for about 5 minutes. Then simmer for another 3 to 5 minutes uncovered. Don't let the coconut cream dry up, we want this dish a bit saucy. I love tomatoes. I like it's bright red orange color. Even as a child I can eat it raw, munching it like an apple. Well, here's another simple dish.Instead of using the canned tomatoes, I made use of the fresh ones for my clams. > Wash the clams with water.Drain.Set aside. > In a pot, heat oil. Sautée ginger, onion, garlic and tomatoes. 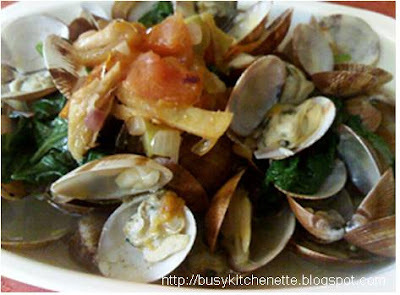 > Add the clams , stir. Add water. Bring to boil and simmer for 3 to 5 minutes. Season with salt. the heat from the pot is enough to cook the leaves. > Instead of spinach, you can also put chili leaves (dahon sili) or moringa leaves (malunggay). Meatless Monday: Yes, I have declared that today's gonna be a meatless monday. 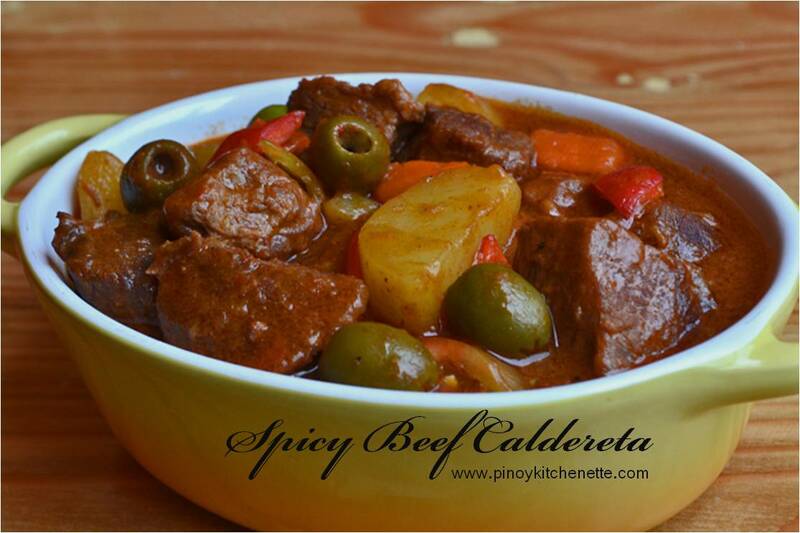 A healthy dish which is not only good for my diet but for our entire household. And I have to make sure that even my little girl will eat it. For today, I made Tofu Guisado. Simple yet tasty. 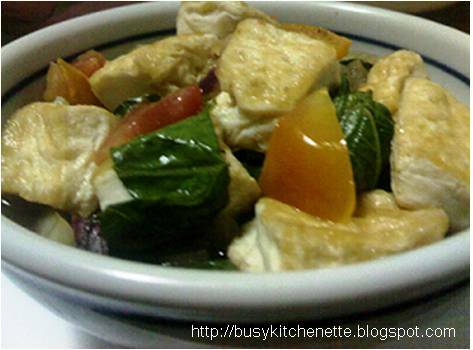 To make a really nice tofu dish, you have to make sure that you buy the good if not the best produced tofu in the market. I have always preferred Chinese Tofu, the one you can find at SM supermarkets. It's really soft (like you're slicing a cheesecake), but doesn't sog or break when you slice and toss in the pan. It's so good to the bite! > In a pan, fry the tofu until light brown. 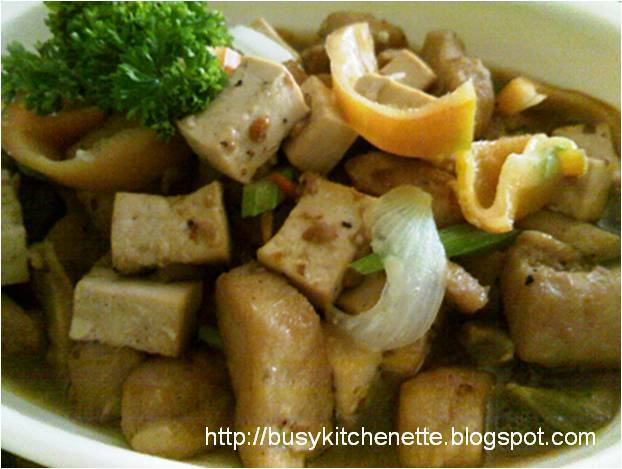 When cooked, removed the tofu from pan, set aside. 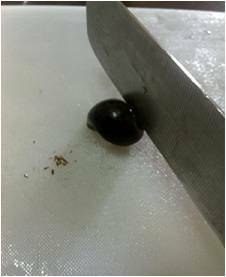 Remove excess oil, leave just about 1 tbsp of oil. > In the same pan, sauté onion, garlic and tomatoes. Add soy sauce and water. Simmer for about 2 minutes. > Add the pechay leaves, season with salt and pepper. Then add the previously cooked tofu. Simmer for another minute. And we are done! 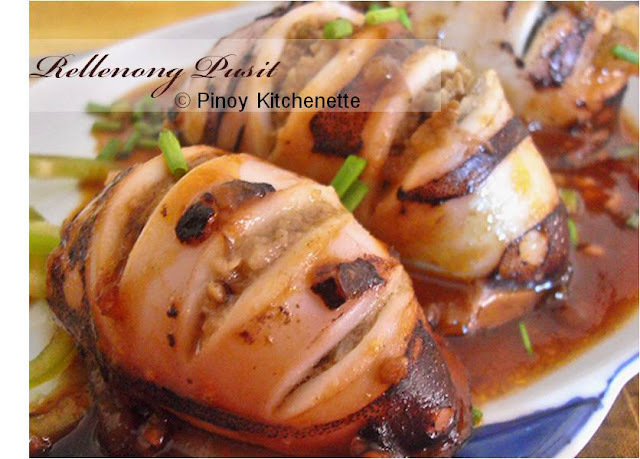 If you're up to exotic food, then you will like this one. 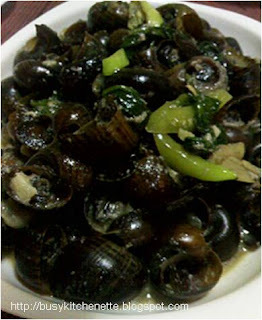 Kuhol (also known as escargot or snails) tastes really good when cooked with coconut milk, i have always liked it even as a child, despite of its slimy appearance. Glad I found "kuhol" at the wet market today, and it's only P40 a kilo. This meal costs me only less than a hundred peso. Nice! 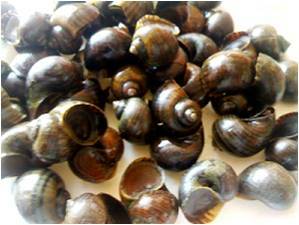 > Soak the snails in water for about an hour. Then remove its tail-ends with a knife. Wash, drain well, and set aside. > Add the kuhol (snails). 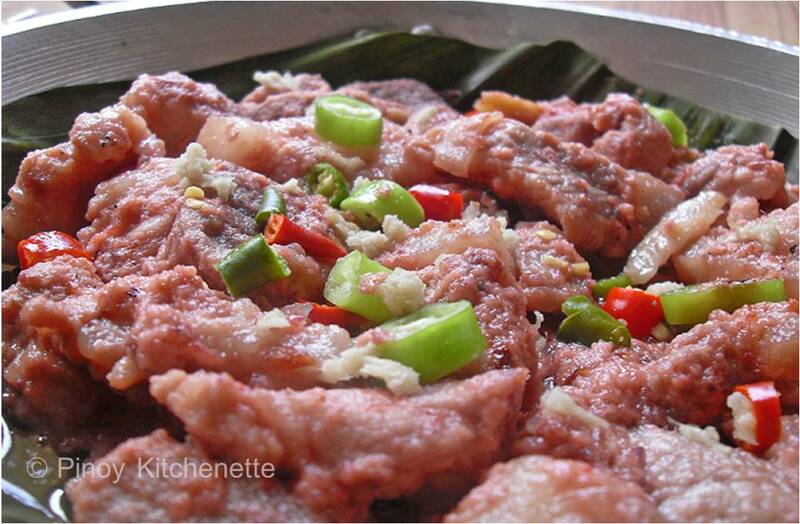 Season with salt or fish sauce, ground pepper and sugar.Cover and simmer for about 10 minutes. Add the spinach. Remove from heat. > Makes about 5-6 servings. 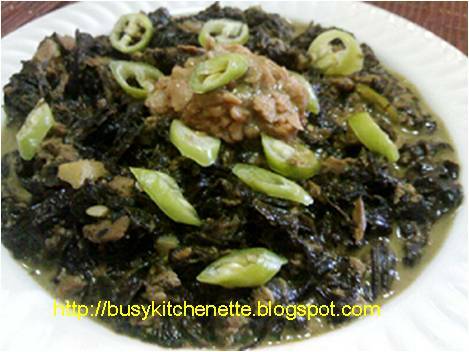 > instead of spinach, you might like to use kangkong (water spinach), dahon sili (chili leaves) or dahon ng paku (edible fern leaves). 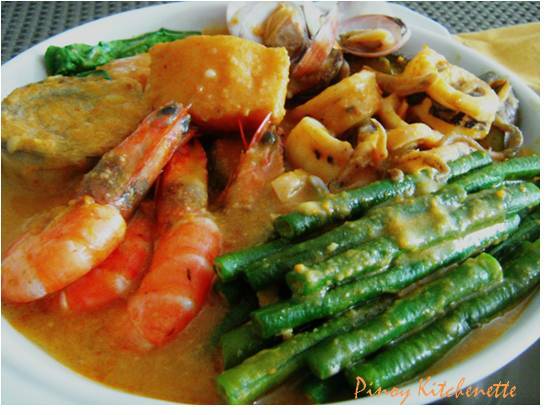 2 cups sitaw (string beans), cut about 2"
> In a pan, put the coconut milk, onions,garlic and tinapa flakes. Over medium heat, bring to boil, while stirring constantly to avoid curdling. > Add the squash and string beans. Season with fish sauce -just a little because the smoked fish is already salted. Cover and simmer for about 3-5 minutes or until the vegetables are cooked. > Serves about 4-6 persons. Enjoy! If you are observing the Lenten season, like my family do, then this recipe would be a perfect addition for your fish and vegetable dish list. > In a wok, heat the oil, add the ginger, then onion and bell pepper. Stir fry for a minute, then remove from oil. > In the same wok, stir-fry the fish until light brown, then add the tofu, soy sauce. > Add about a cup of water. Cover for 2 minutes, then add sugar, salt and pepper to taste. > Add the previously cooked, ginger,bell pepper and onion. Add the celery. Simmer for about 2 more minute. Then we are ready to serve. 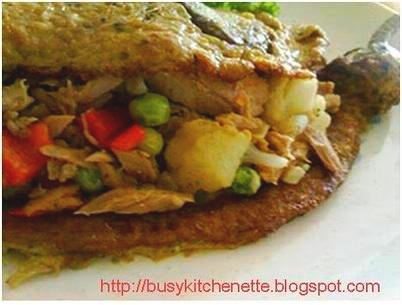 A hearty and healthy dinner... Eggplant omelette with tuna and vegetable filling. > Broil the eggplants until tender. When cooked, set aside to cool. Peel off the skin. Retain the stem and crown. Use fork to flatten its meat, then set aside. > Drizzle the pan with olive oil, add the onions, then tuna. Add the frozen peas, cauliflower, bell peppers. Season with salt and pepper. Cook for 3-5 minutes. Set aside. Drain. We will add the juice later to the beaten eggs. > In a bowl, beat the eggs until frothy. Add milk.Add the juice from the sauted tuna and veggies. Season with salt and pepper. > In a non-stick pan, heat about 1/2 tbsp oil. Dip the eggplant meat into the eggs. Then carefully drop it into the pan, with the crown and stem sticking out.Fill the pan with enough egg mixture to make a big omellete. Turn and brown the other side. When done, Use paper towels to drain the excess oil. > In a plate, fill half part of the omellette with the tuna and veggies filling, then fold. And we are ready to serve! Enjoy! > Clean the fish with water, remove the innards and cut into three. Drain. > In a pot, boil the water. 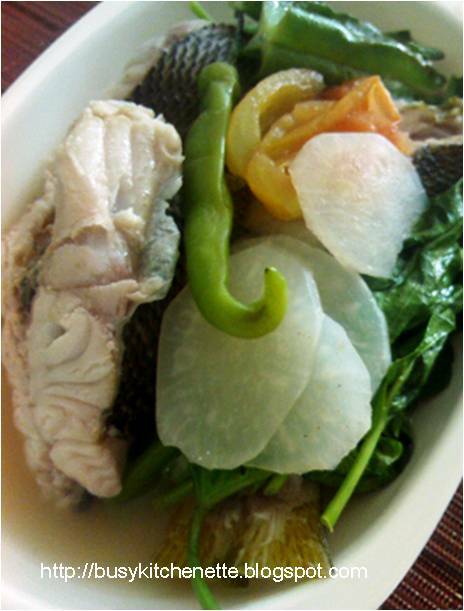 Add the garlic,ginger,onion,tomatoes, sili and the fish. Cover and cook for 3 minutes. Add the sigarilyas and kangkong.Cook for a minute. Then we are ready to serve. I have always liked broccoli. And there are a lot of health benefits attached to its consumption. It's loaded with Vitamin C, packed with Iron and a good source of Folic Acid and a lot lot more. So let's make it a part of our menu! > In a pan, roast the garlic in olive oil over low heat. Let it turn to golden brown. > Add in the brocolli. Cook for about 3-5 minutes. 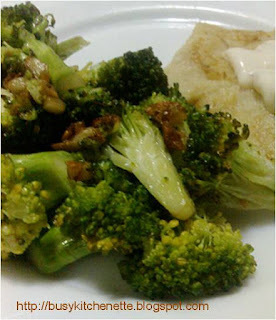 We want it soft yet crunchy, so do not over cook the brocolli. > You may opt to sprinkle with salt and pepper. 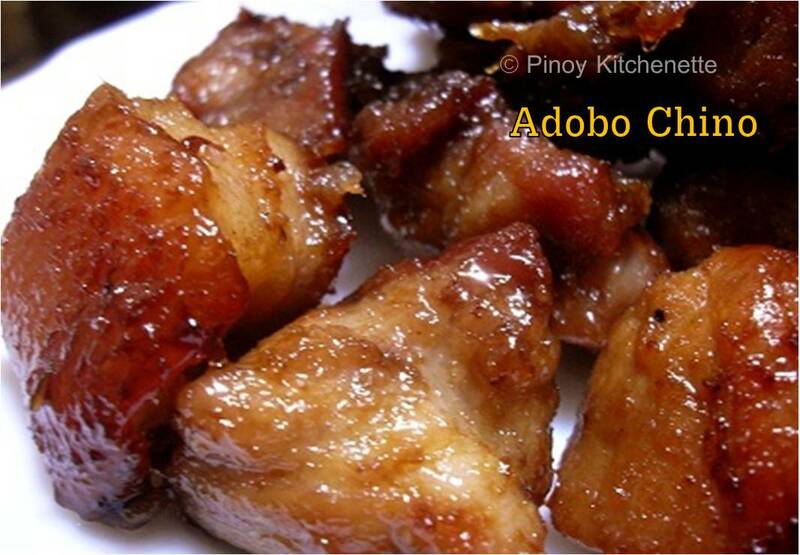 I love to pair this with my pan-fry fish fillet. My version of this recipe is really very easy to make. I bought bunches of turnips from the market the other day, and I have few pieces left. Yes you guessed right! I am mixing turnips for the filling in my cabbage rolls. 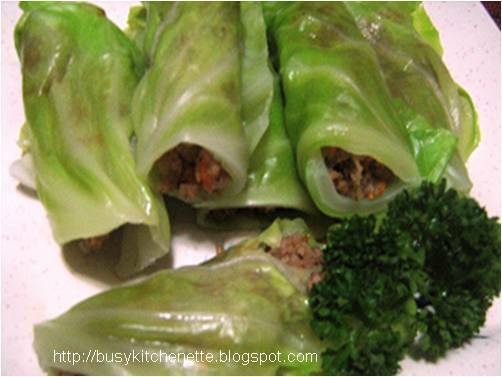 > Blanch the cabbage leaves to soften it so they wont tear and break apart when you roll them with the filling later. In a pot of boiling water, drop the cabbage and cook for about 2 minutes. Drain. Then put the leaves in a bowl of cold water. Drain. Set aside. > In a pan, saute the onion in olive oil. Add the ground beef, when its cooked or almost brown, add in the turnips , carrots and the seasonings. When cooked, turn off the heat.Then add in the egg. Mix. Remove excess juice from the mixture. > Place a spoonful or two of thefilling in the center of the cabbage leaf, then roll. You may fold the ends if you wish, like when you're doing the lumpia rolls. > Makes 6 servings. Serve it with your favorite dipping sauce or hot sauce. Enjoy! This is one sweet merienda or dessert a Filipino always likes. This can be served and eaten hot or cold. This is very easy to prepare, it will only take you 15-20 minutes to cook. > Wash rice with water.Drain. > In a pot, pour in the coconut milk, add the rice, pandan leaf and a dash of salt. Cook over medium heat. Stir when it boils. 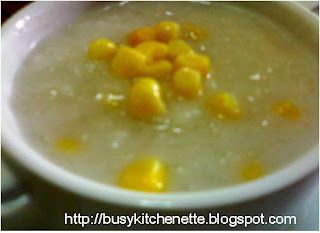 Add in hot water if the rice starts to dries up. > When rice is done, add in the corn, sugar and the coconut cream. Simmer until the coconut cream is cooked.